My known name is Hirini Reedy. I have other Maori names embedded on my passport. 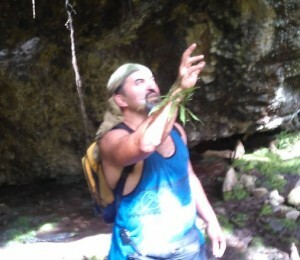 Maunga Aiokoa is the “peaceful place or space” I go to find my own answers. I am many things woven into me. 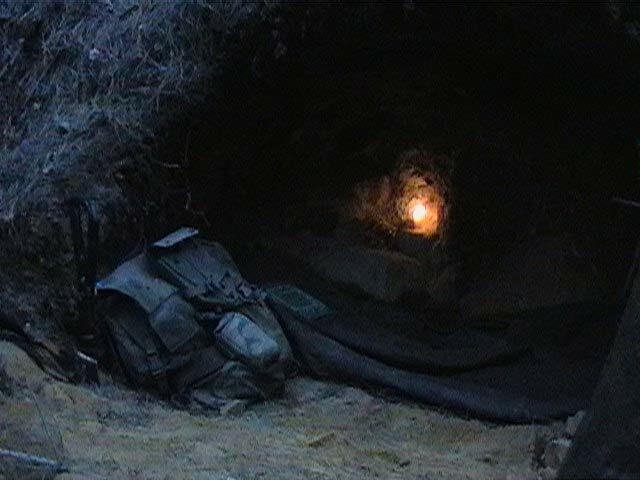 I have been a soldier, engineer, businessmen, healer, dreamer, introvert, channel and more. No one definition fits yet I now I see myself as a cultivator of spirit. An engineer of human potential. 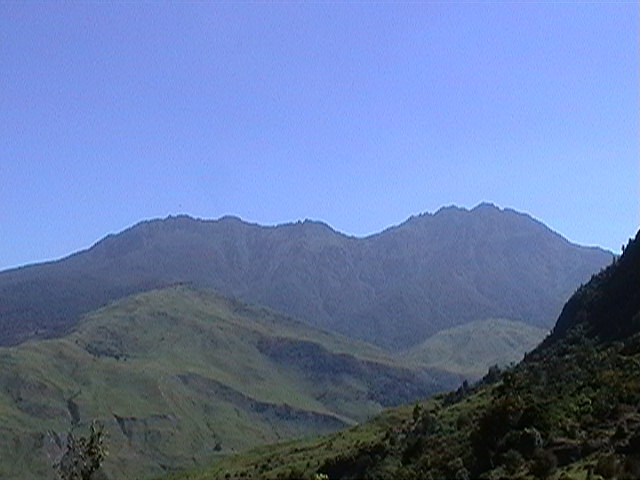 I grew up on the foothills of Mount Hikurangi the sunrise mountain, near Ruatoria, East Coast New Zealand. 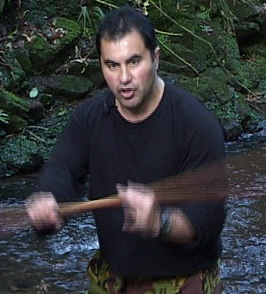 I am Maori of the Ngati-Porou tribe. My childhood was spent playing in the bush, working on the farm while learning by home-schooling. 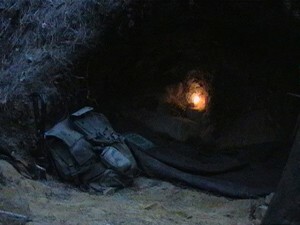 I also absorbed a lot of our tribal lore from the mountains, rivers and the people. Like many others of my tribe, I have bloodlines to many famous Maori chiefs, priests, and warriors as well as a few idiots. This earthly upbringing helped to shape the thinking and philosophies that I use in my personal and professional life. I believe that having different life experiences as well as a love of learning is important when trying to master and manage yourself. So I have a number of university degrees including a Masters of Philosophy, a Bachelor of Civil Engineering with Honours as well as initiating a doctorate thesis exploring nature psychology & civil engineering. To balance my own intellectual thinking I explored further mental study and became a Master Practitioner in Neuro-Linguistic Programming (NLP) and Hypnotherapy. Some of this stuff is like computer programming for the brain so I needed to put some body into it. So I qualified as a fitness instructor and personal trainer, studied lesser known martial arts, undertook Reiki master and other healing modalities during my earlier years. In 1988 I graduated from The Royal Military College of Australia in Duntroon, Canberra as Lieutenant. In 1989 I graduated from the Australian Defence Force Academy with Bachelors(Hons) Civil Engineering through University of New South Wales. Being a Kiwi, I then returned to serve as an officer in the NZ Army for 11 years doing stints in New Zealand and abroad in places in Pacific and South East Asia such as Indonesia, Thailand and Cambodia getting rid of landmines. I was pretty staunch about Maori culture in the NZ Army. Back in 1994 I was a personal advisor to the NZ Army Chief, Major-General Tony Birks, on the development of Ngati Tumatauenga, a new Kiwi Army culture. This included the building of a Army Marae, introduction of taiaha (Maori weapon training), Maori designs on uniforms and greater cultural awareness for officers and other ranks. After 20 years and more, the Ngati Tumatauenga seed has now grown and flowered into a proud NZ Army culture that is proving itself around the world. I also served as Aide-de-Camp to The Governor-General where I met visiting Royalty and Heads of State. After the Army, I started in business as a business consultant in 1998. I created my first company Tu Strategies where I created powerful mindset and successful business strategies for Maori businesses. I quickly started mixing all my engineering, military and mental training together. I could have been an international Maori version of Anthony Robbins, Stephen Covey and few others you see in the personal development fields. But I still had a few limiting beliefs that did not fully “manifest” that particular version of me. I started on the internet back in 1999 and started creating my own web sites. Learning about e-commerce and marketing by doing. 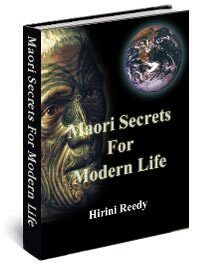 Marketing and selling my own ebooks such as Maori Secrets and others. This was way before Facebook, Google, Iphones, Twitter, Youtube which really started emerging around 2007 and onwards. These eBooks sold rather well in overseas countries. I think I sold into about 20 countries or so. All digital downloads so everything was done online. No having to pack and post stuff. Some people wanted hardcopies so I printed some hard version copies. I even sent a hardcopy to Oprah Winfrey but she was too busy. Anyway I added audio recordings, coaching and stuff that worked rather well over the internet. I have dabbled in other things. I played lead guitar, harmonica and vocals in covers band called Dooms Electric Moccassins when I was in Australia. I was a fight director and choreographer for a Maori superhero series called Moko Toa. I was an oral history researcher for over 20 years involved with recording Maori WW2 soldiers from the East Coast. I have been a story-teller and performed in public festivals. I took time out from the internet and went offline 2007. I decided to go bush and develop the visions and insights I had around nature. So I went for a whole year into retreat to develop the Aio Koa system further. Since 2000, I have been developing Aio Koa as a DIY self empowerment system using natural growth principles of a seed into a flower. During these interluding years I worked as an energy efficiency engineer here in New Zealand. I was also helped withe spiritual tours and with the Maori healers work. Since 2015, I have decided to come back online. In recent times, I did a 440km March of Remembrance for the Maori Battalion World War Two Soldiers from my tribal lands. 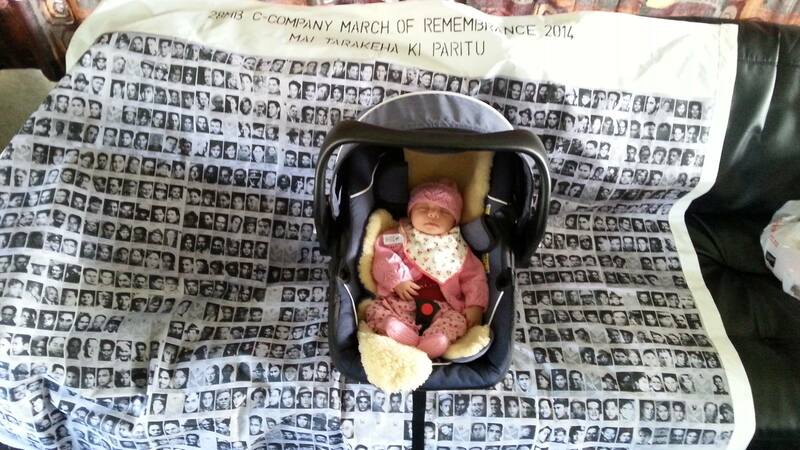 I carried a flag of nearly 1000 soldiers around our whole tribal area of East Coast, North Island of New Zealand. It was my way of saying thank you to all the places, homes, small towns and backroads that these men came from. We are facing World War 3. We must pursue peace otherwise we still have not learnt the lessons of the past World Wars. 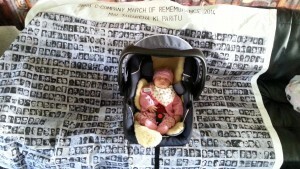 Here a new born baby daughter sleeps safely upon the faces of her warrior ancestors. Let her dream of peace and hope for the world of her time. In the remaining years of my life, I plan to do more walks for peace and remembrance here in New Zealand and other countries.